At the start, the drones were only available to the experienced pilots but now any beginner can get one. There are certain cheap models that are available with fewer features on the market where a beginner can get its hand owns. Drones are very interesting aerial vehicle consist of four propellers. These four propellers help the drone move by changing their motor speeds. When I bought my first drone, I think that I will not be able to fly a drone properly. In reality, it is not as difficult as it looks. There are many beginner drone pilots that now become an expert. Well, the first thing you need to do is to choose the best beginner drone. We will help you get an idea of what they are. Quadcopters are used for many purposes such as for fun, for taking photos and video, and for racing. There are some common terms used in drone specifications that help you find the best drone. 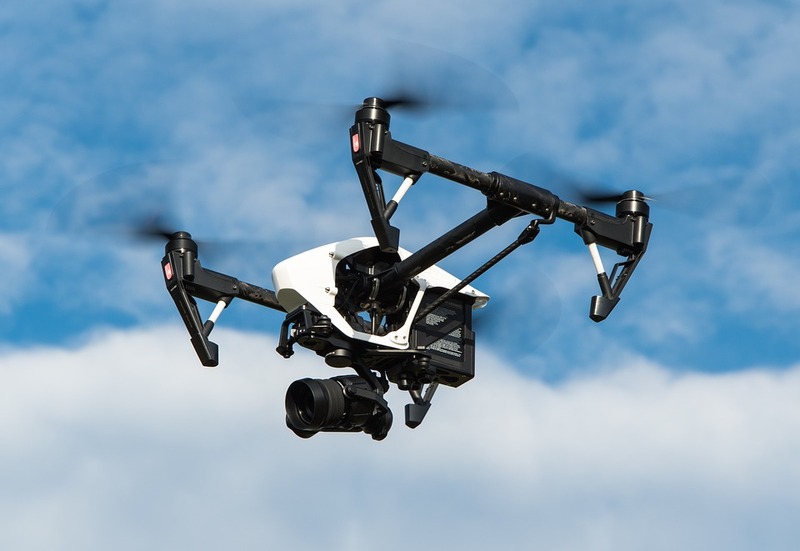 Want to know more about drones you can visit Outstandingdrone. You will see these all around events and are used for coverage for various events all around the world. The first thing you need to consider is the flight time. It is very important as it determines how long you can fly your drone on a battery’s single charge. Most of the beginner drones do not have a long flight time. Moreover, some of them have swappable batteries and some models don’t. More battery means longer flight time. The next thing is the controller type, some of the models have a physical controller and some of them have a smartphone app. Both of them work fine but it depends on you that what kind of controller you prefer. Most of the cheap beginner drones use a physical controller. The speed is also a factor that you need to consider before buying your drone. Lastly, the range of your drone that how far it can fly without losing the connection. No matter how far your drone can go, you must keep an eye on it to avoid any crash. If you have read all the important features, now it is time to buy your first drone. Buying your first drone is very important as you are going to learn how to fly it. They are very easy to use and will help you learn to fly without any problem. Following is the list of best beginner drones that you can consider buying! It is one of my favorite drones due to its low price. It costs only 130$ and has everything you need form your beginner drone. Moreover, this drone has a high-quality camera that you can use for taking photos and video. This quadcopter is recommended for kids too as it is very easy to handle for them. The camera is 720p HD and has a wide-angle lens for videos and photos. It has many great features like headless mode, altitude hold, takeoff landing, landing button, out of range alarm, custom route modes, emergency landing, low battery alarm and more. Moreover, it has a flight range of 100 to 300 feet and has a flight time of up to 10 minutes. Also, has an advanced physical controller. Moreover, it has VR Mode too. Hornet 818 is an advanced beginner drone by ALTAIR AERIAL. It costs around 160$ and has some advanced technical specs and features. Has a 720p HD camera with wide angle lens and real-time WIFI transmission. Has Features like Take-off and landing buttons, low battery and out of range alarm, altitude hold, and headless mode. The drone is designed to be more durable and functional. Also, has an upgradable cover that provides better stability. The flight time of hornet is up to 5 minutes and also has 3D virtual reality mode. This quad-copter is one of the cheapest in the market. It costs only about 120$ but has many great features. It also has a 720p HD Camera with FPV real-time transmission. Also has the headless mode, gravity sensor, Return Home Button, Altitude Hold and 3D Flip. Moreover, it has a LED light that helps in finding it in low visibility during night. The flight time is 7 to 10 minutes but you can increase it by adding an extra battery. The range of this drone is between 50 to 100 meters.